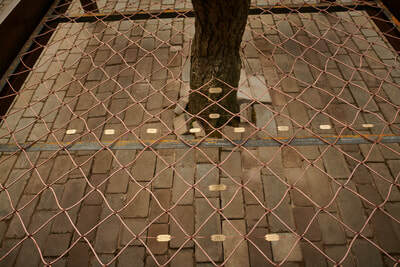 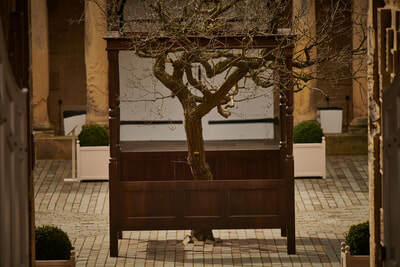 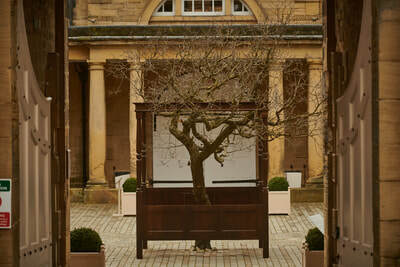 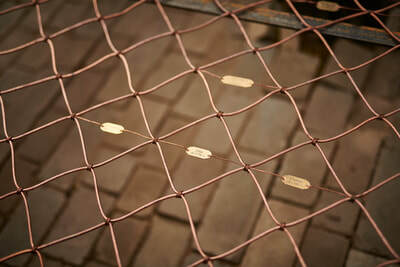 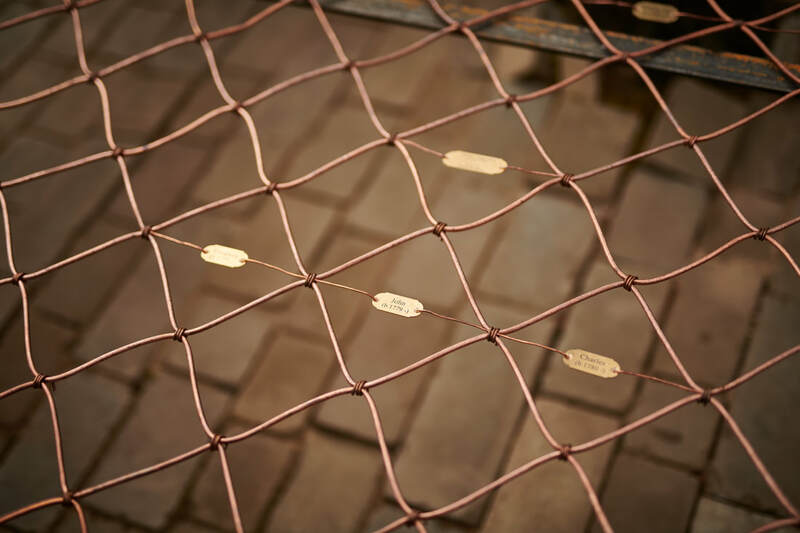 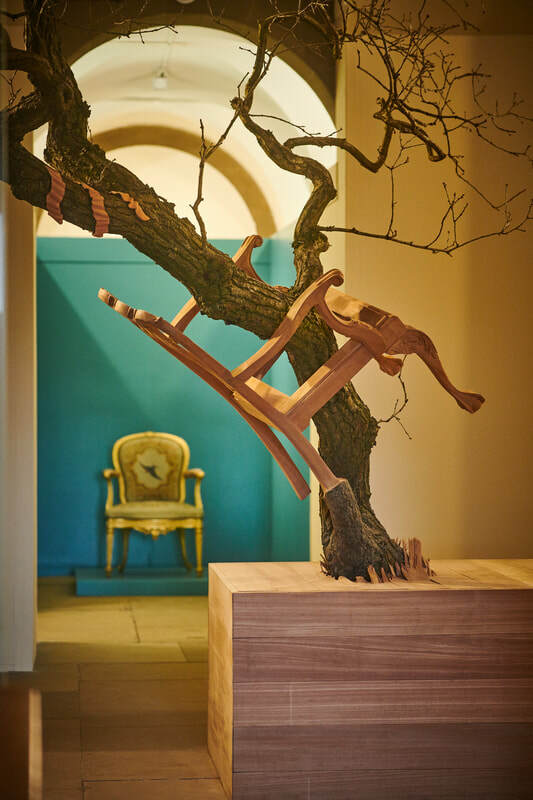 A two-part installation celebrating and interrogating Harewood’s Chippendale collection. 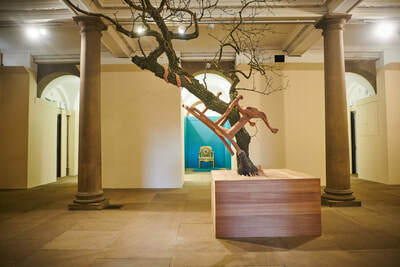 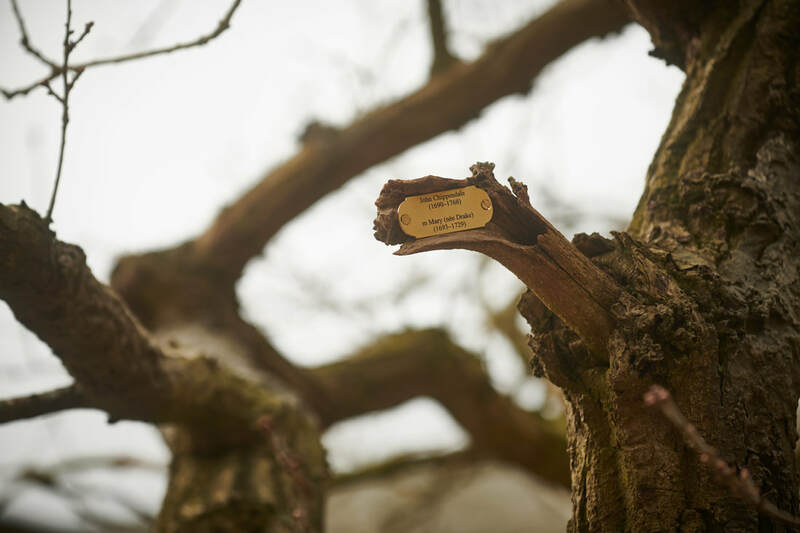 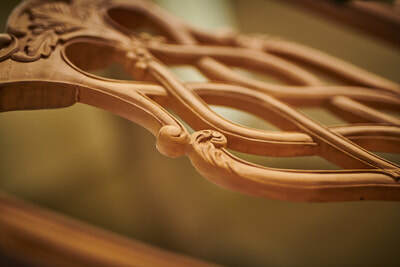 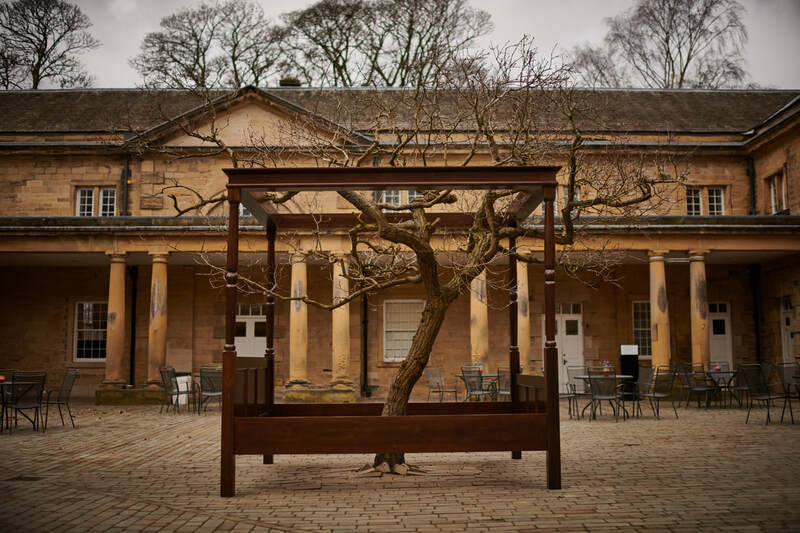 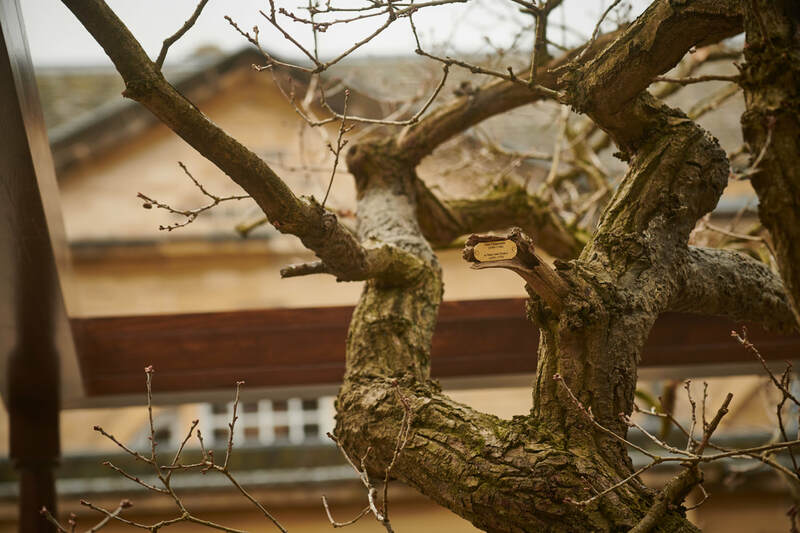 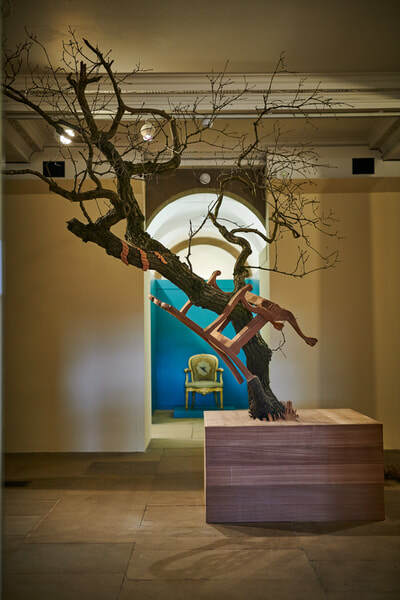 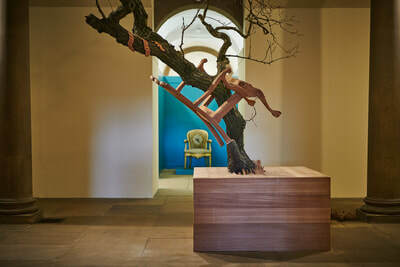 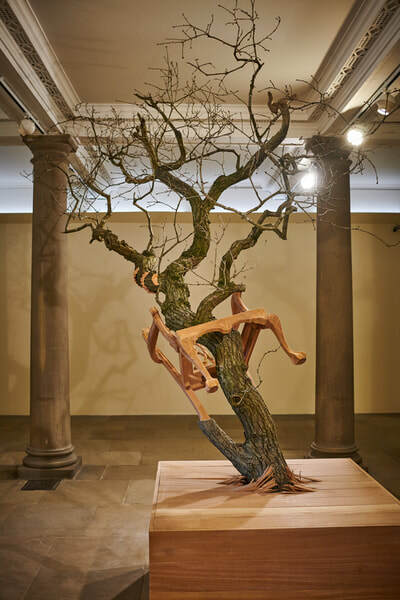 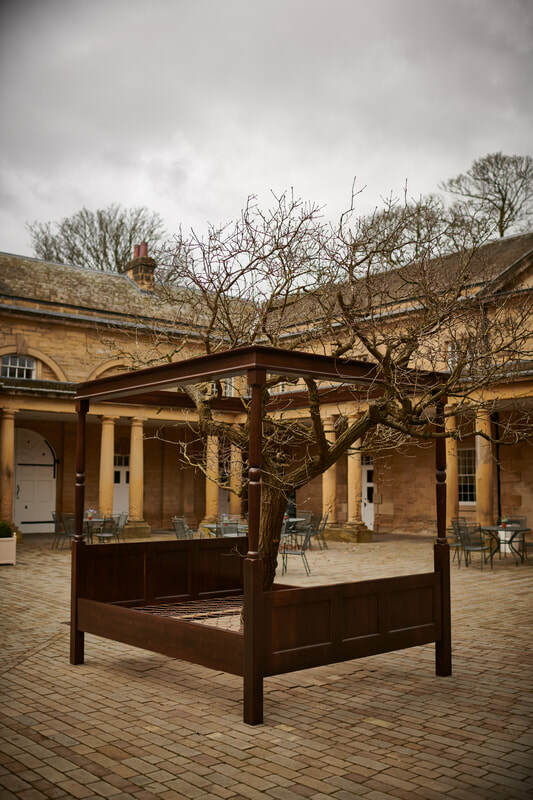 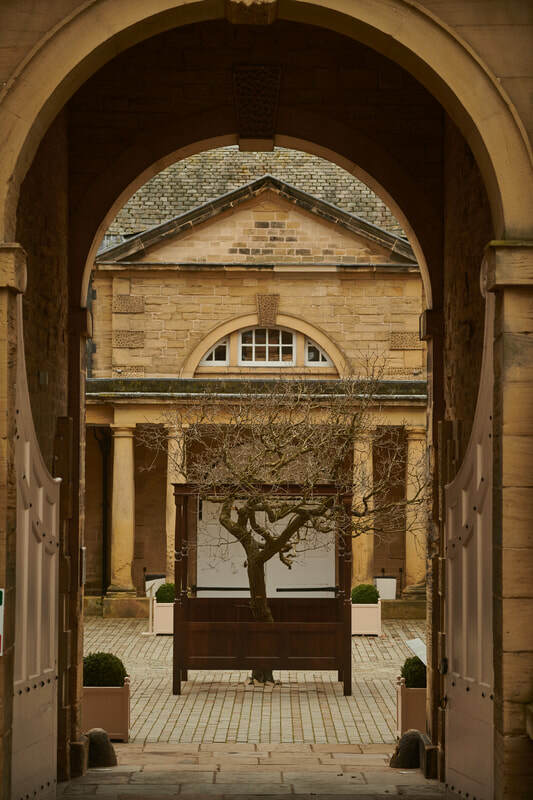 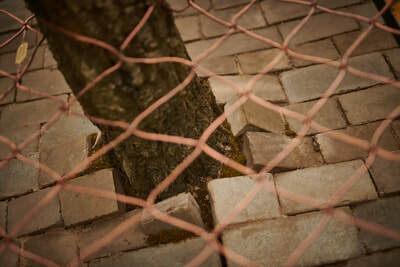 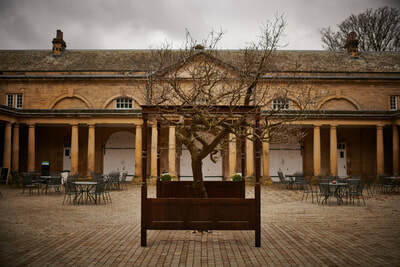 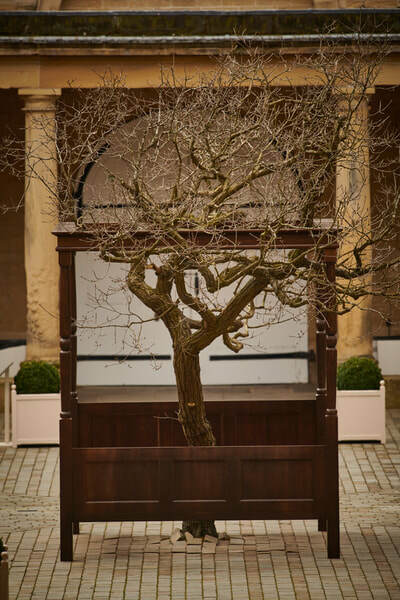 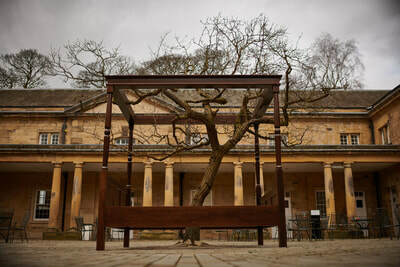 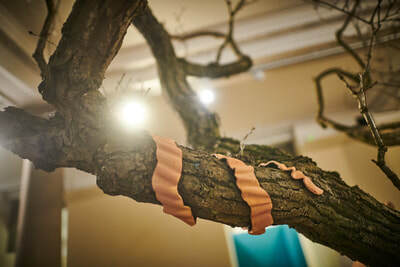 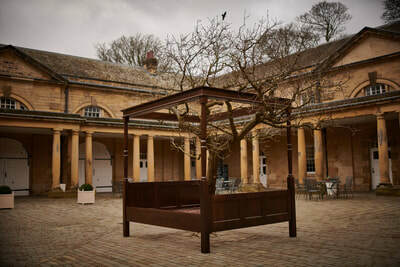 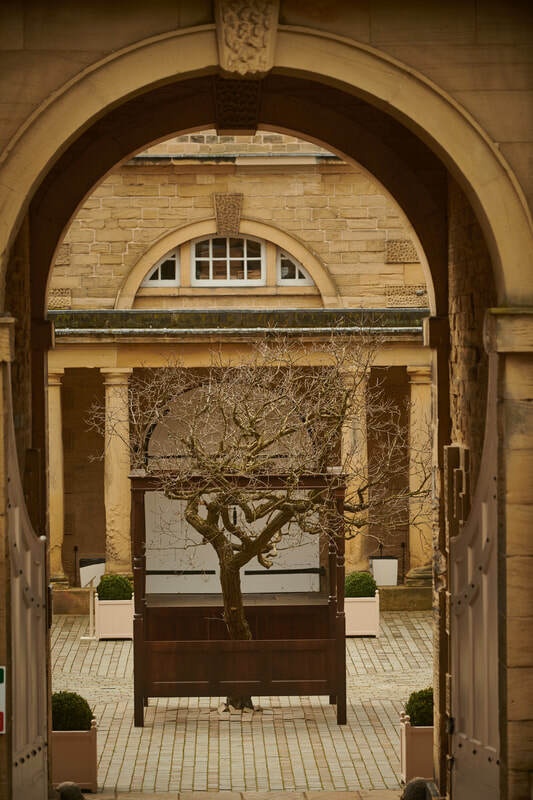 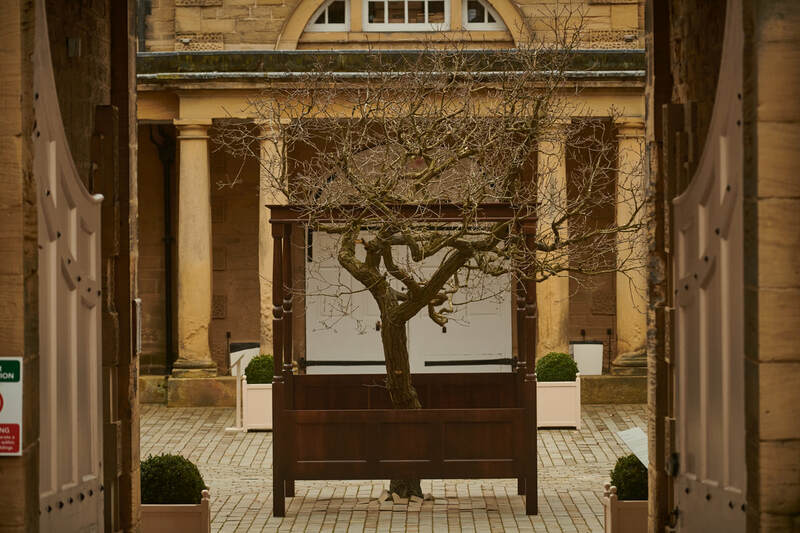 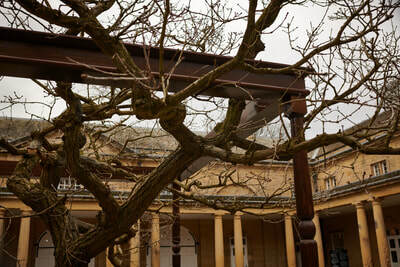 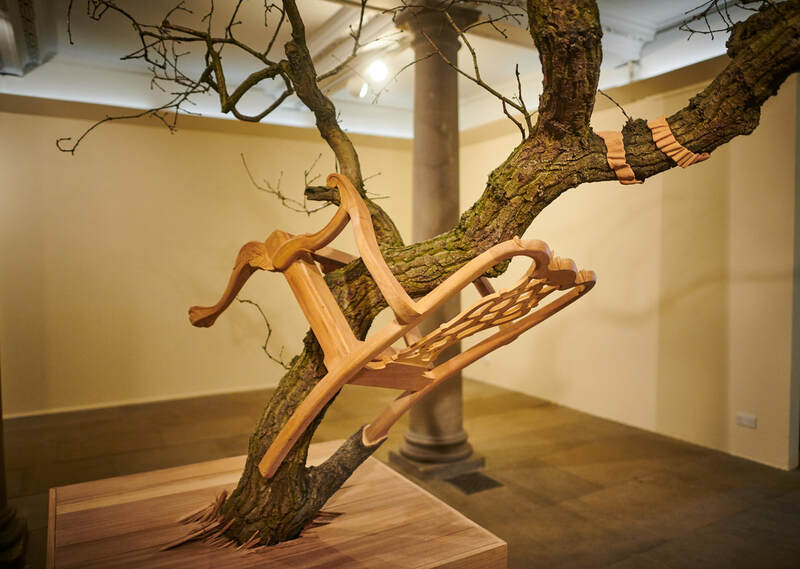 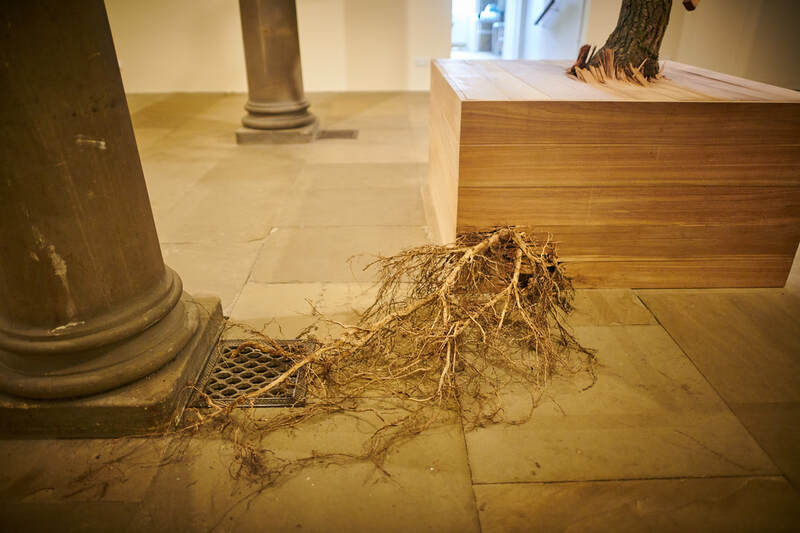 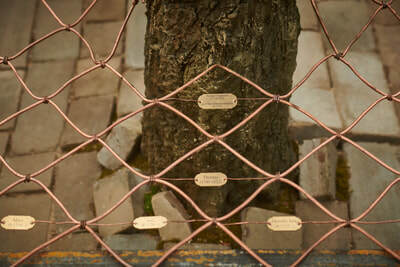 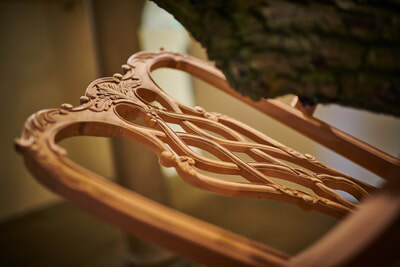 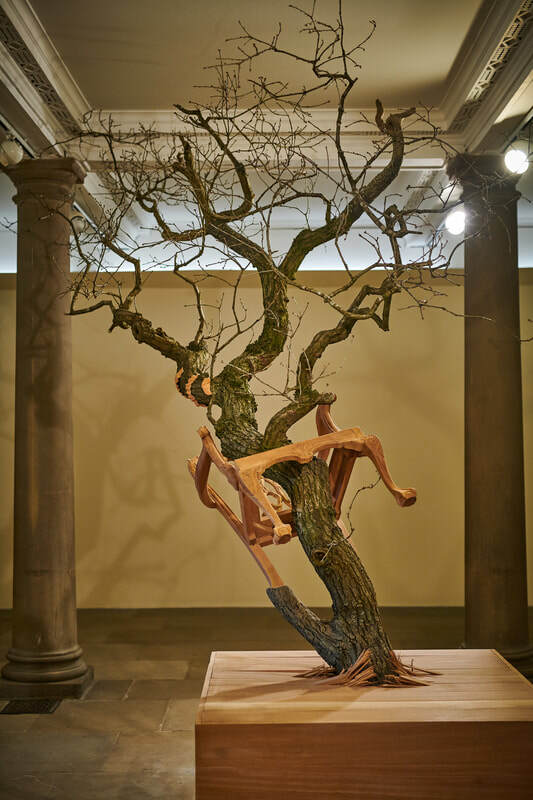 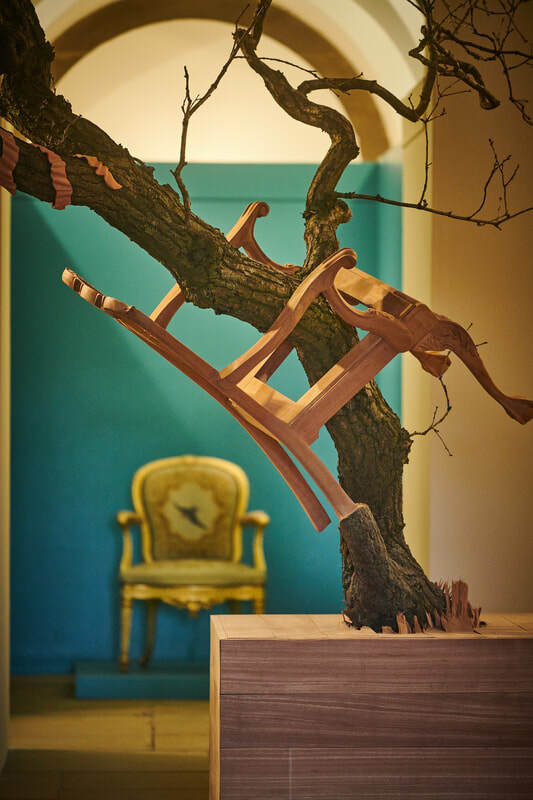 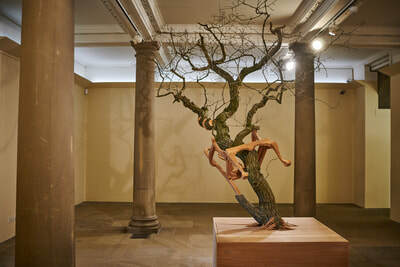 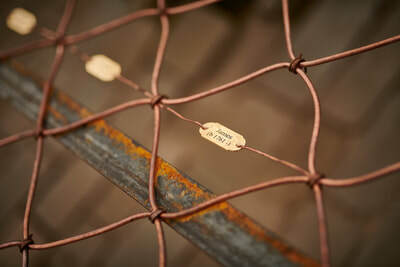 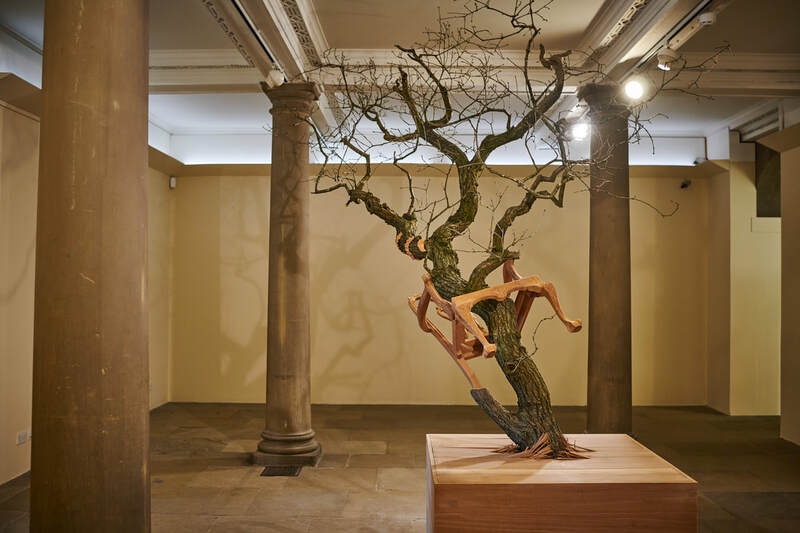 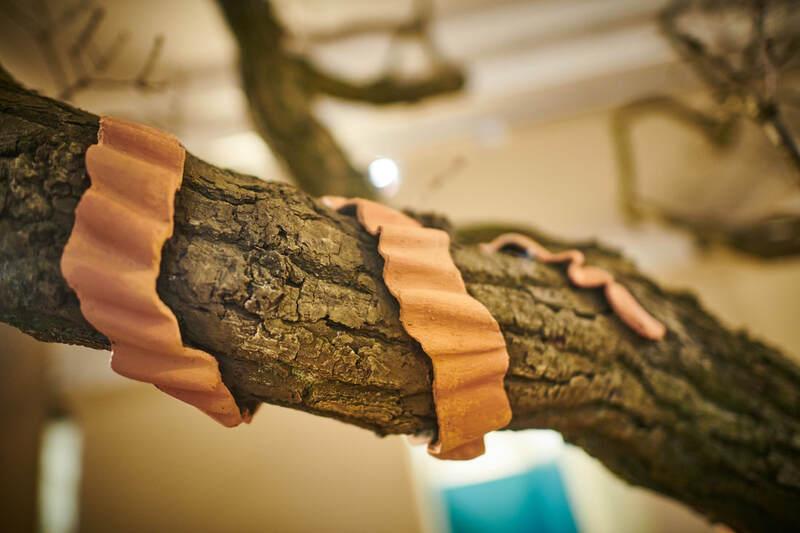 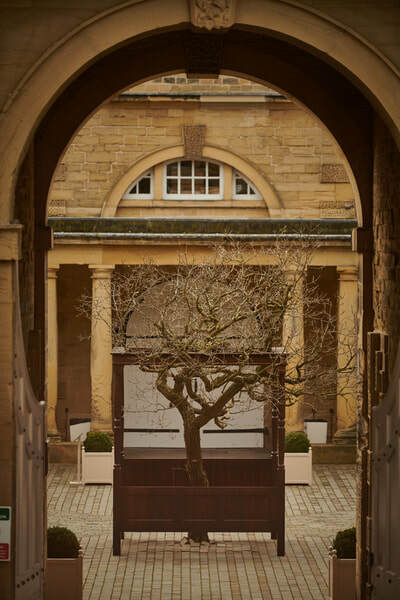 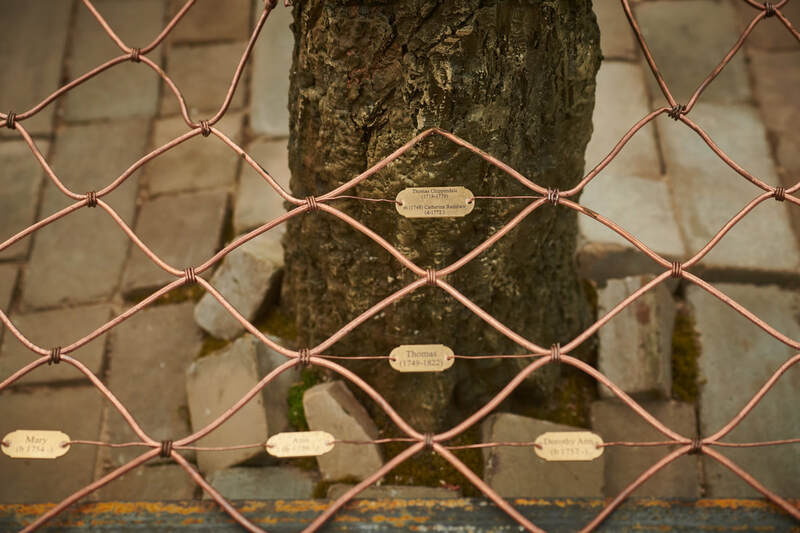 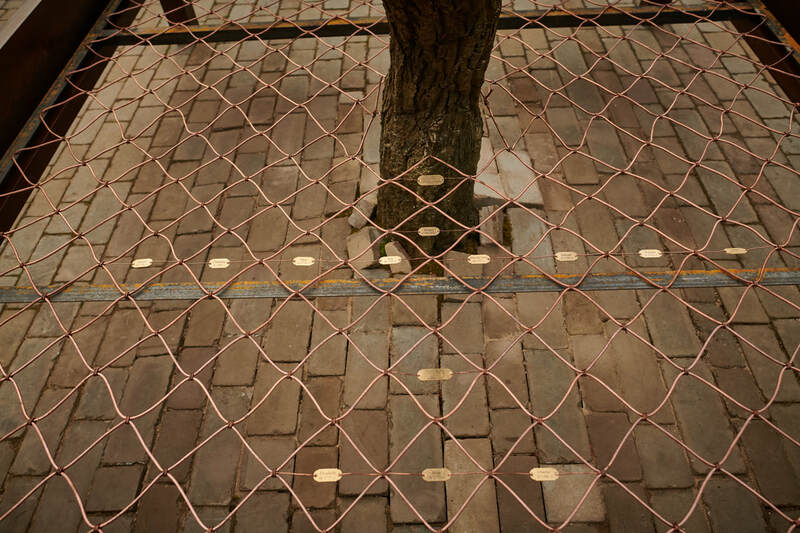 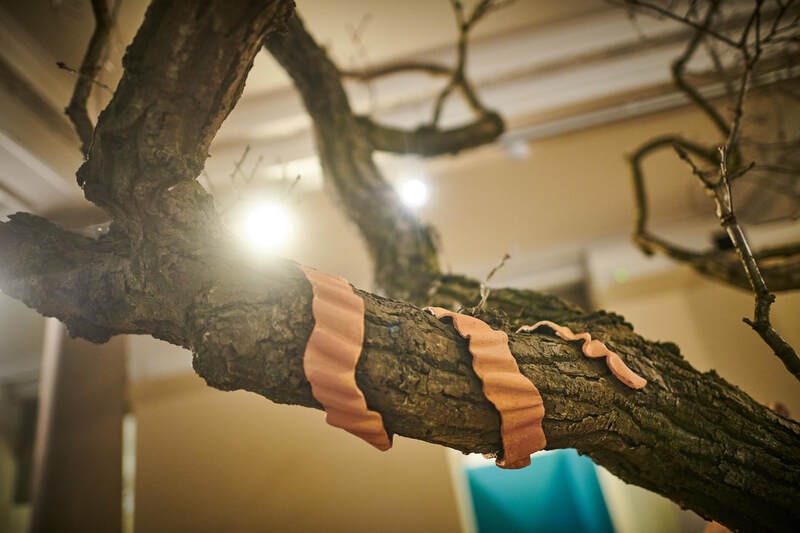 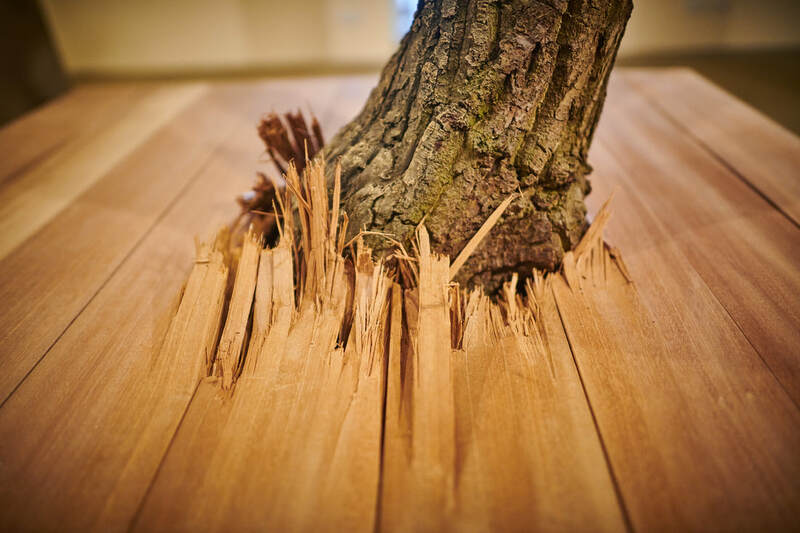 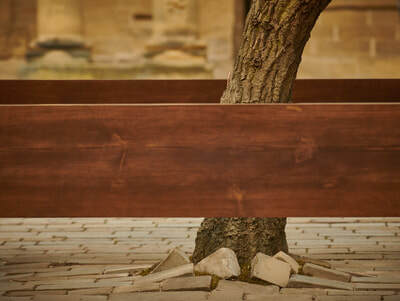 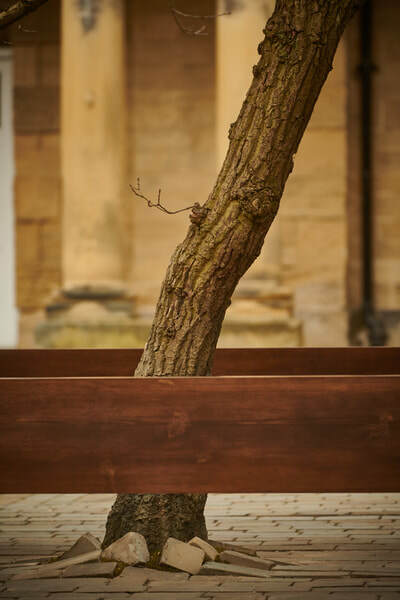 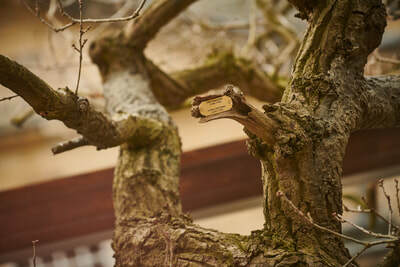 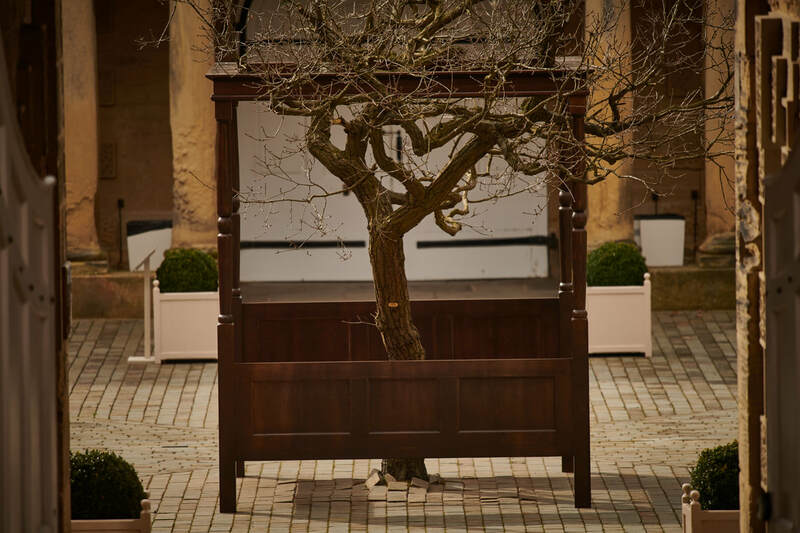 Root and Branch is set in the Terrace Gallery lays bare the connection between the grandest finished piece of furniture and the natural energy and material of its living source material, wood. 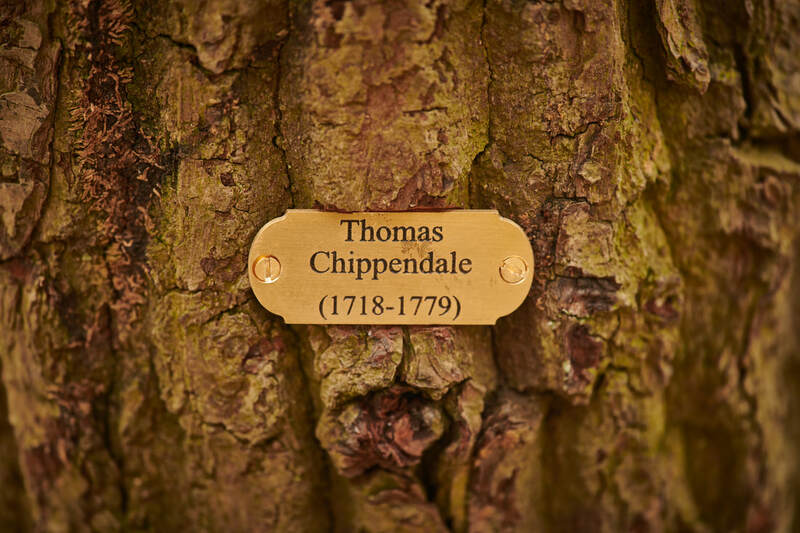 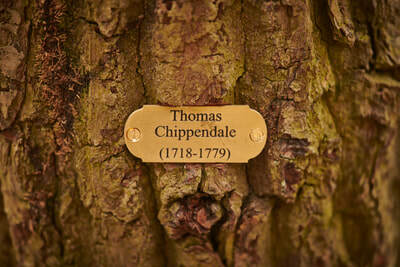 “Their Most Obedient servant…“ is the term used by Thomas Chippendale at the end of his introduction to his ground-breaking furniture design catalogue, The Gentleman & Cabinet-Maker’s Director, which helped establish his business and international reputation.